Argentina and Colombia are set to host the 2020 Copa America, which will be the 47th edition of the South America mega event. The CONMEBOL decided to host the Copa America in 2020 so as to host every edition in even years in the gap of four years. Therefore, the next edition will in 2024. June to 12 July 2020. 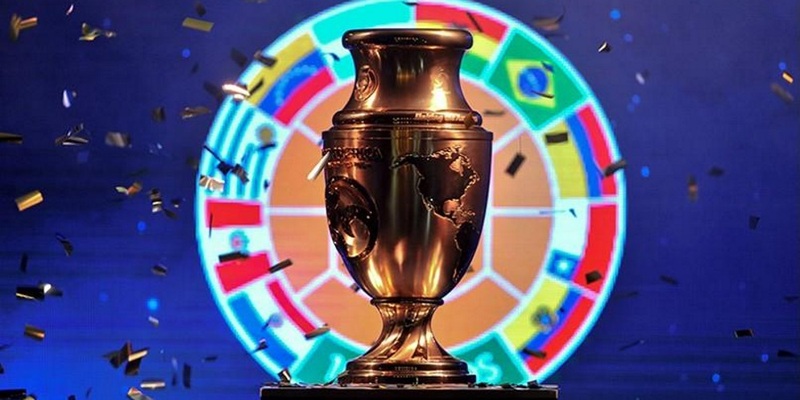 CONMEBOL confirmed last week that they have declined the proposal from US to host the 47th edition. Total of 16 teams are planned to be include in the 2020 Copa America and all the matches will be played in eight stadiums of eight different cities. This entry was posted in Breaking News and tagged 2020 Copa America, Copa America 2020. Bookmark the permalink.